In many English-speaking countries, people are not convinced that kids need phonics instruction. The media continues to promote stories that whole language—a method that encourages guessing, looking at pictures and memorizing—and incidental phonics is the answer. In teacher training programs, future teachers learn all about the glories of “student-centered” teaching, that the ability to read is inherently within the child, and phonics is not just a waste of time, but perhaps harmful. 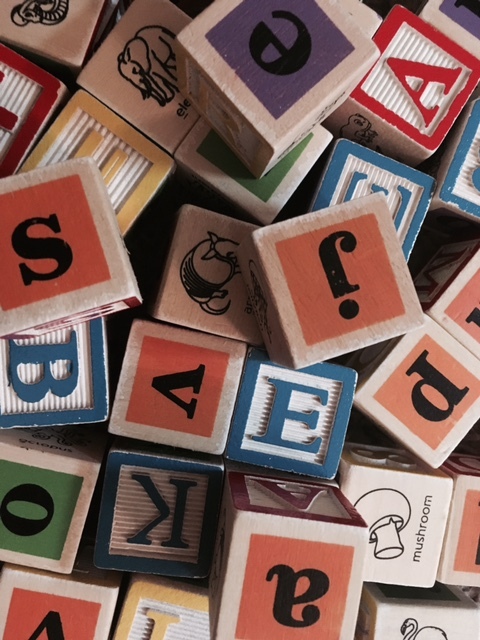 Explicit, systematic phonics instruction is the best way to teach early reading skills. Phonics is NOT a mere superfluous add-on. Instead, phonics is essential. Phonics builds a strong reading foundation, and allows all children to read and spell independently. 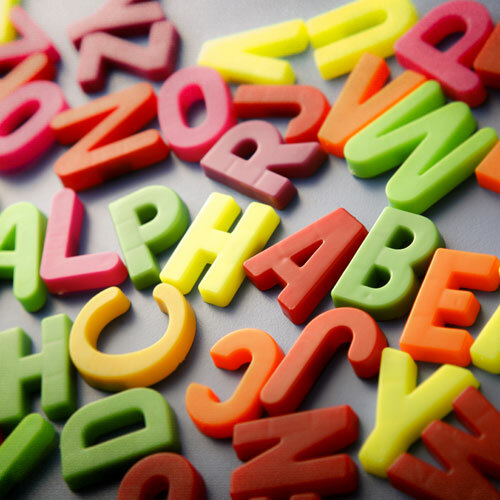 Why teach phonics? The research on the benefits of phonics is rock-solid. You could even say it’s steel-solid. “For reading scientists the evidence that the phonological pathway is used in reading and especially important in beginning reading is about as close to conclusive as research on complex human behavior can get” (Seidenberg, 2017, p. 124). “The gulf between science and education has been harmful. A look at the science reveals that the methods commonly used to teach children are inconsistent with basic facts about human cognition and development and so make reading more difficult than it should be. They inadvertently place many children at risk for reading failure” (Seidenberg, 2017). 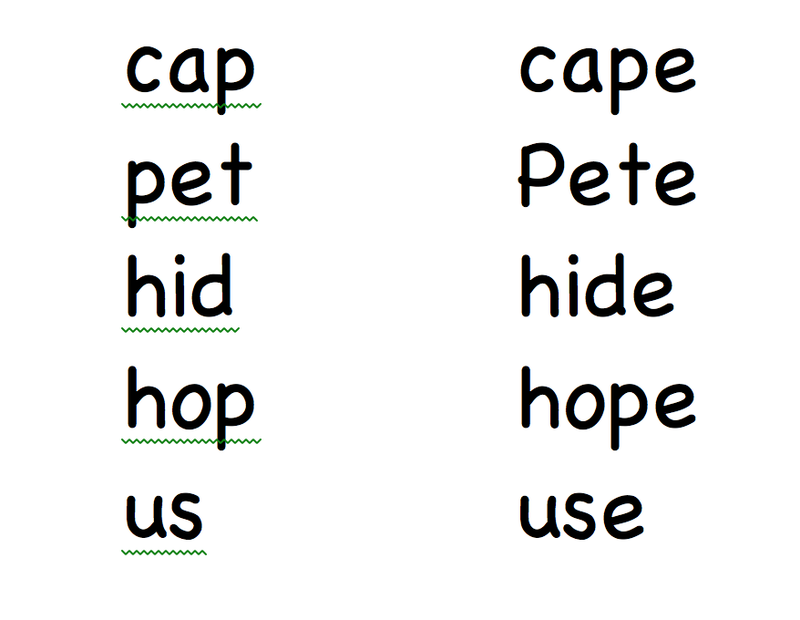 A contrasting list like this one helps beginning readers learn the code. We read so rapidly we hardly realize that we still decode. 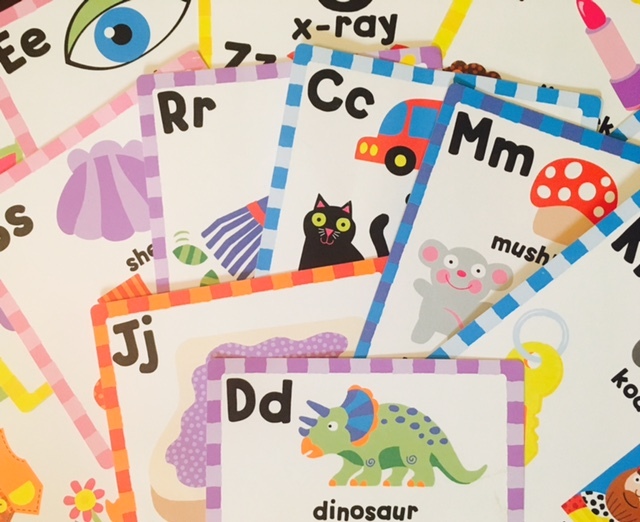 Some have the idea (I used to) that even if a beginning reader first learns phonics, eventually she tosses out phonics for a more efficient method: reading by sight. However, this isn’t true. We never toss phonics aside. Instead, phonics becomes automatic. How do we really know explicit, systematic phonics is research-based? 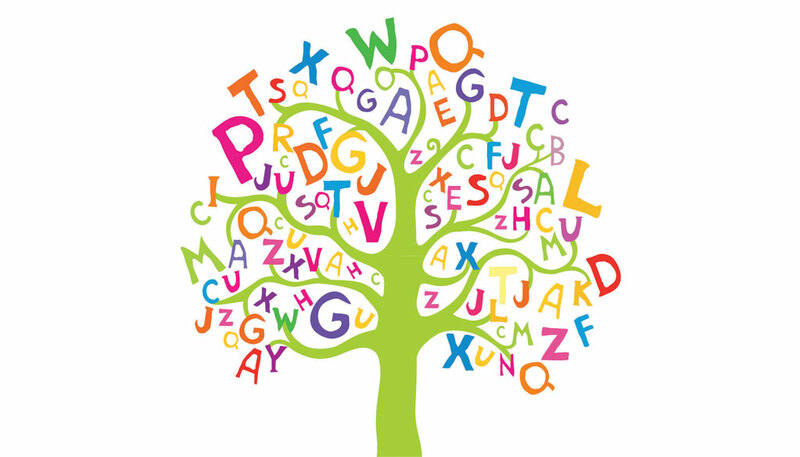 If we’re wondering, “Why teach phonics?” we need to look at a very broad body of research. This question points to a larger problem in human behavior studies. When we look at research, we can’t just look at one study or a handful of studies. It’s easy to cherry-pick research to argue for something we’re comfortable with. However, reading is too important. When we look at the studies, we should not stay within our comfort zone. Instead, we have to look at a very broad view of the research. This has been done. The National Reading Panel (2000) consisted of several committees of scholars. They reviewed thousands of reading studies to aggregate statistical data. They wanted to find out what actually works. “Reading achievement at the end of second grade correlated with reading at the end of first grade at values ranging from .60 or higher, showing that reading achievement is the best predictor of reading achievement” (McGuiness, Diane, 2000, p. 103). “This is a stunning finding because it means that students who get off to a fast start in reading are more likely to read more over the years” (Cunningham & Stanovich, 1997). This study and countless others that demonstrate the importance of early decoding skills have not seemed to penetrate school curricula. Currently, in many English-speaking classrooms, kids are expected to break the code on their own. Or they’re given incidental phonics lessons, which are sloppy and sporadic. The research has shown that incidental phonics, though better than no phonics, is not effective. Frog was lonely. He walked down the path to visit his friend Toad. 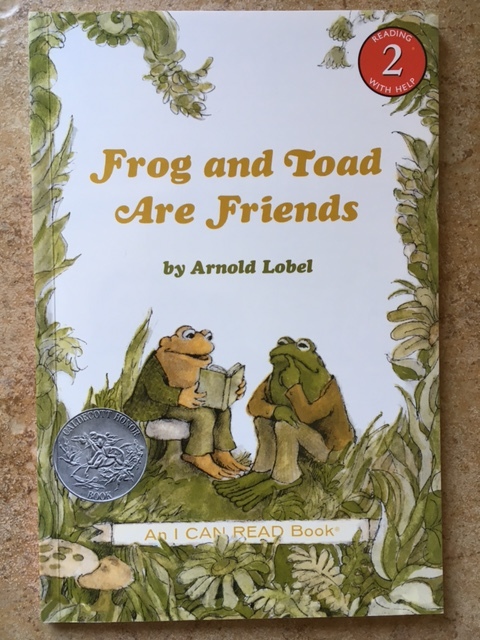 In whole language, the child would look at a picture of Frog walking, then the teacher would say, “What makes sense there?” The child would proceed to guess. Frog went for a walk or Frog was going to see his friend. This guessing method breaks down quickly. 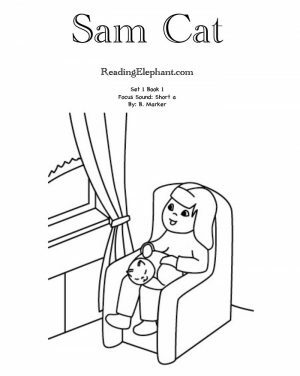 How is the child supposed to guess lonely or visit for example? 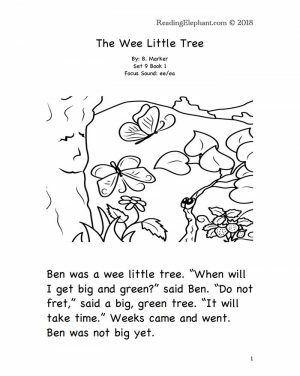 Furthermore, how is the child supposed to guess on more sophisticated texts: Photosynthesis is the process in which green plants use sunlight to synthesize food and water. In contrast, phonics teaches kids to understand sound-symbol correlations. They are also taught the first 100 or so sight words systematically. 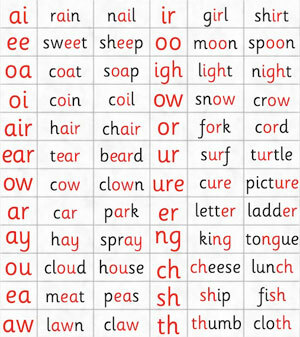 With phonics, the child would be able to read the above sentences confidently. They wouldn’t need to guess. 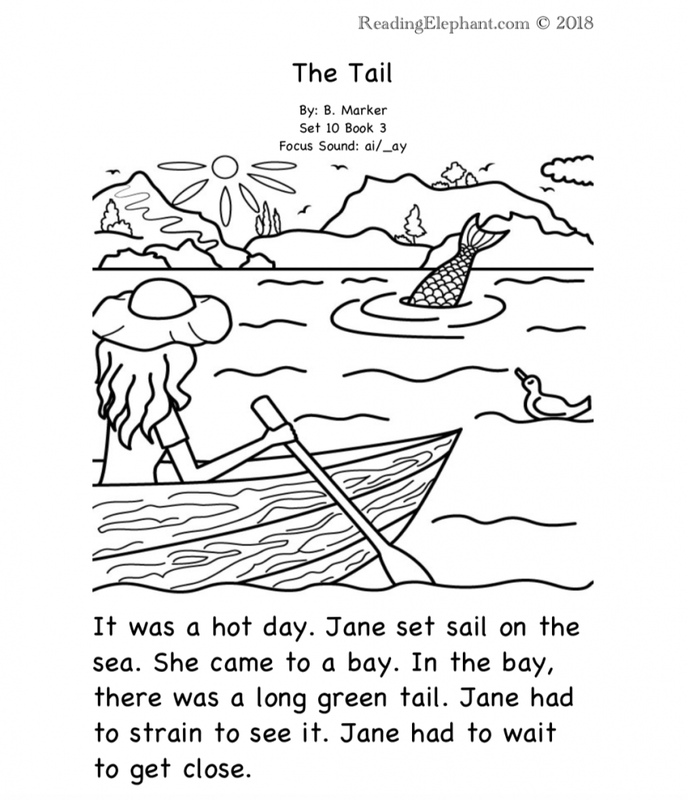 Furthermore, the child could read difficult texts with new content later on. They could read the news, their science and math books, more sophisticated literature and content that isn’t even guessable. 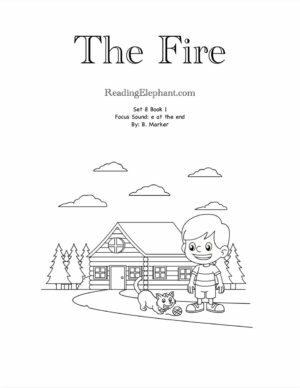 If you’re interested in helping a struggling reader, Reading Elephant offers systematic phonics books. 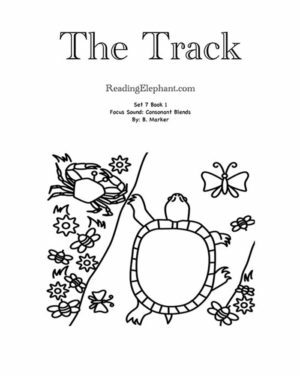 In Reading Elephant books, sounds are introduced one at a time. The child can practice each new phonics sound extensively. Cunningham, Anne E. & Stanovich, Keith E. (1998) What Reading Does for the Mind. American Educator/American Federation of Teachers. Dehaene, Stanislas. (2009). Reading in the Brain: the New Science of How We Read. Seidenberg, Mark (2017) Language at the Speed of Sight.